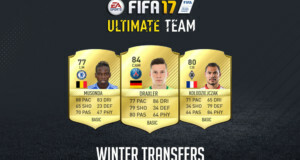 Remember just one player per user! 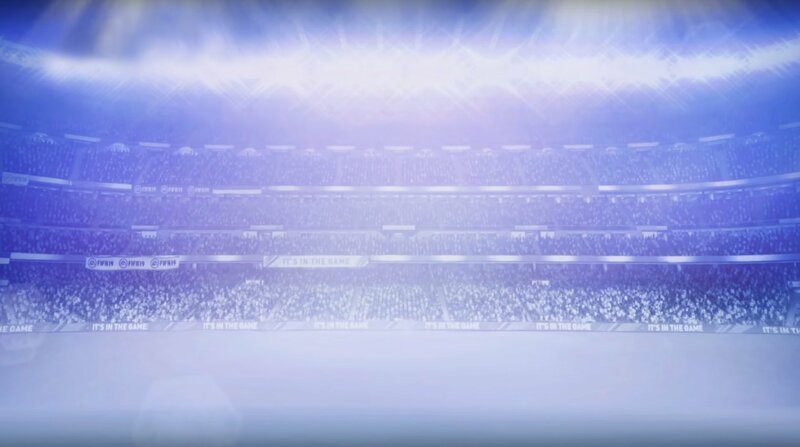 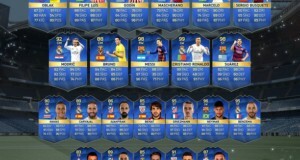 You need to post in this thread in order to claim your player! 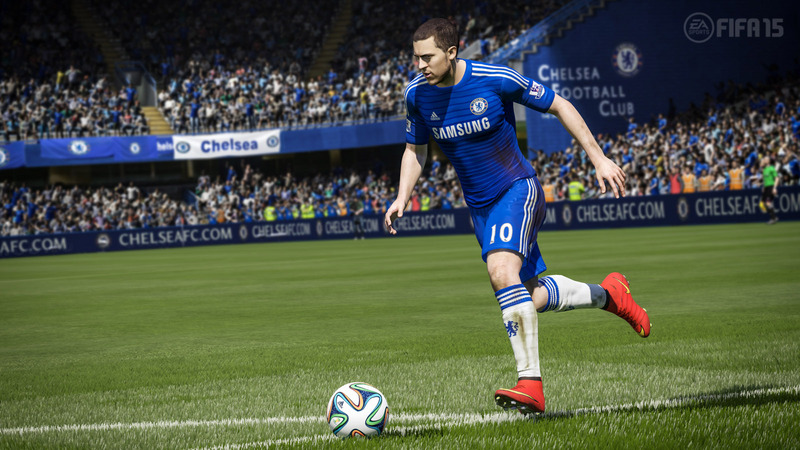 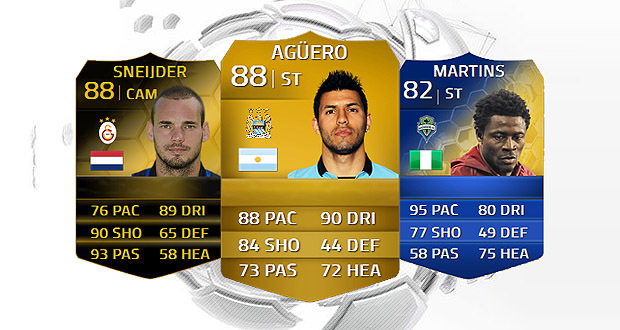 This giveaway is ONLY for FUT 14 PC users!